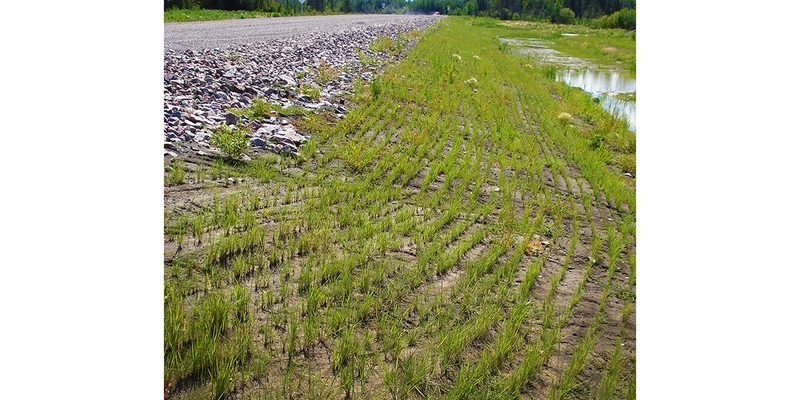 The East Side Road Revegetation Project was a three year, multi-phased project that involved the design and installation of site-appropriate native grass mixes along the new all-season road being constructed on the East Side of Lake Winnipeg between PR 307 and Berens River First Nation. 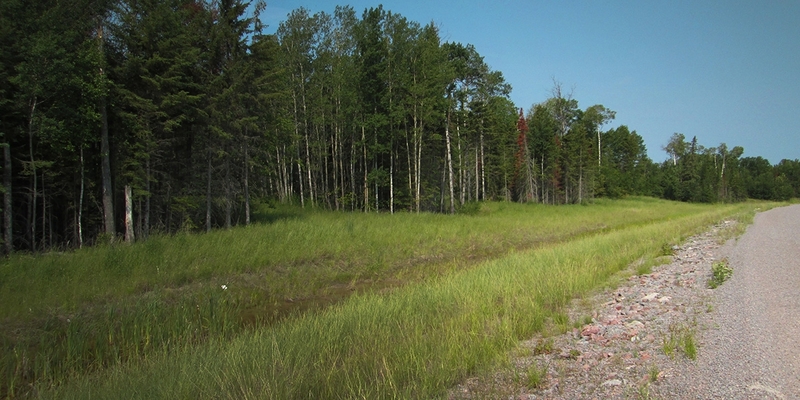 The Manitoba Floodway East Side Road Authority (MFESRA) was mandated to revegetate the road side rights-of-way, abandoned winter roads and other disturbed areas with ecologically appropriate native seed mixes. Scatliff + Miller + Murray (SMM) were contracted with coordinating and overseeing this native revegetation initiative. 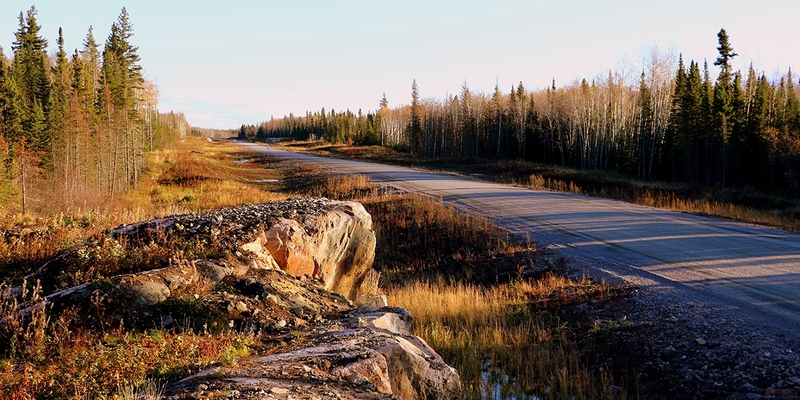 Roads have the reputation for facilitating the spreads of weeds; a negative effect which can be exacerbated by inappropriate restoration practices. 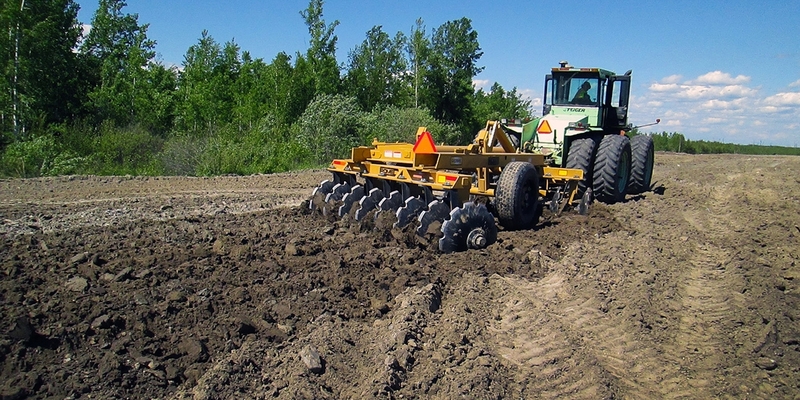 SMM understands that undertaking proper revegetation practices in a timely fashion, in order to establish long-lived, competitive native vegetation is the most sustainable and environmentally responsible approach to reclamation and to restricting weed encroachment on disturbed land. 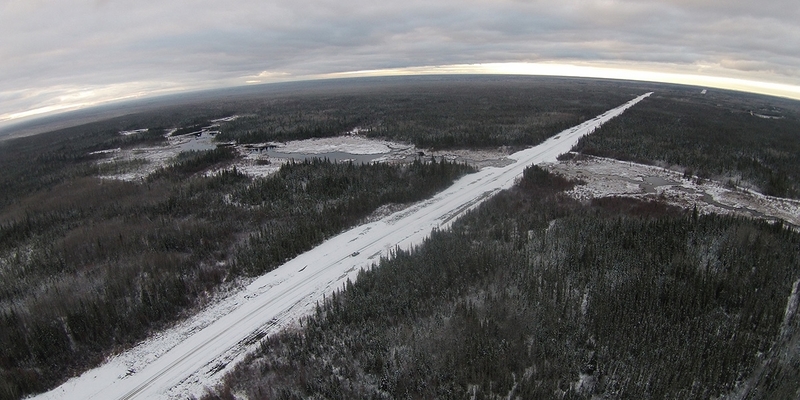 This is the position held by credible revegetation practitioners and was central to SMM’s approach to this project. 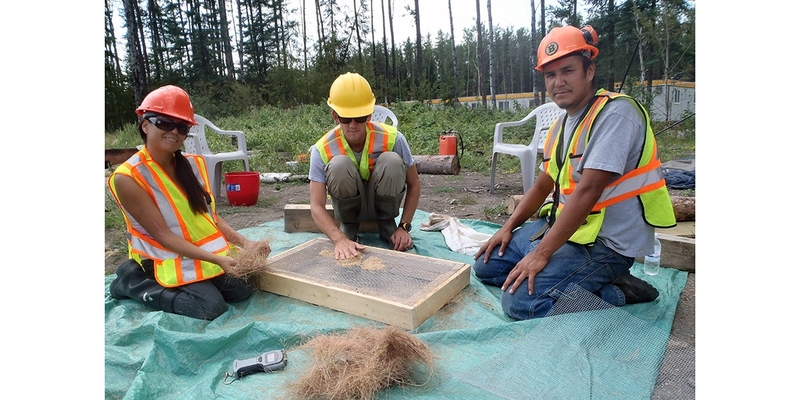 SMM’s biologists have provided technology transfer and training services for the participation and employment of local residents in the practice of biological field studies and in the practice of native plant revegetation. Local involvement in field work was accomplished by working directly with a community point-of-contact to assess local interest and to coordinate participation. 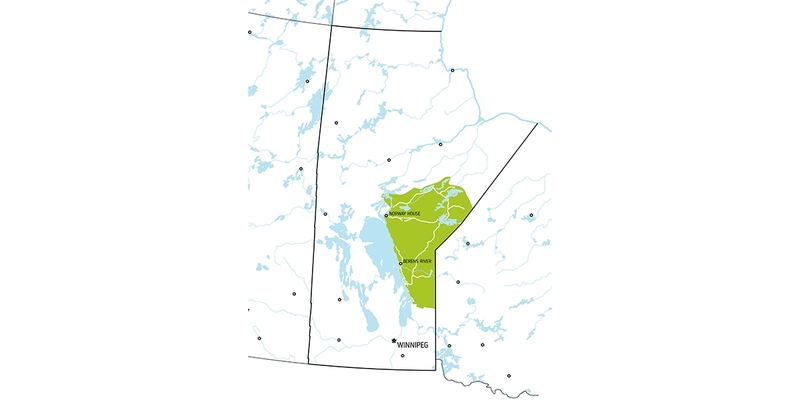 The majority of our work has been with Hollow Water First Nation, Bloodvein First Nation, the Wasagamack and Garden Hill First Nations and Pauingassi First Nation through MFESRA. 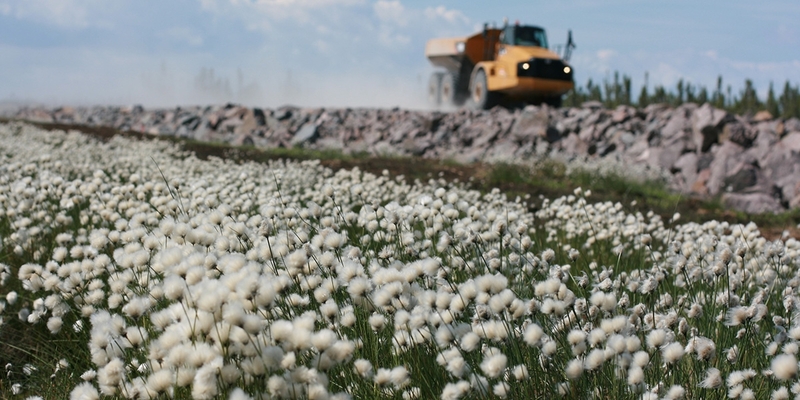 Designing and implementing the Native Seed Capture Harvest Initiative.